THERE ARE CURRENTLY 1,057 CAMPERS REGISTERED FOR SUMMER CAMP! You've been waiting for it... We are excited to present to you the plans for High Hill's expansion. WE BELIEVE that together we will see God do amazing things through this camp and those who love it! Join us as we declare that WE BELIEVE in the power of camp! Go to www.highillcamp.org/webelieve for more and to become a part of this exciting time in our story. High Hill Christian Camp’s WE BELIEVE campaign is about much more than just expanding our campus. It’s about growing our potential to reach more people for Christ. Will you join us? Looking for a place to host your next retreat or getaway? 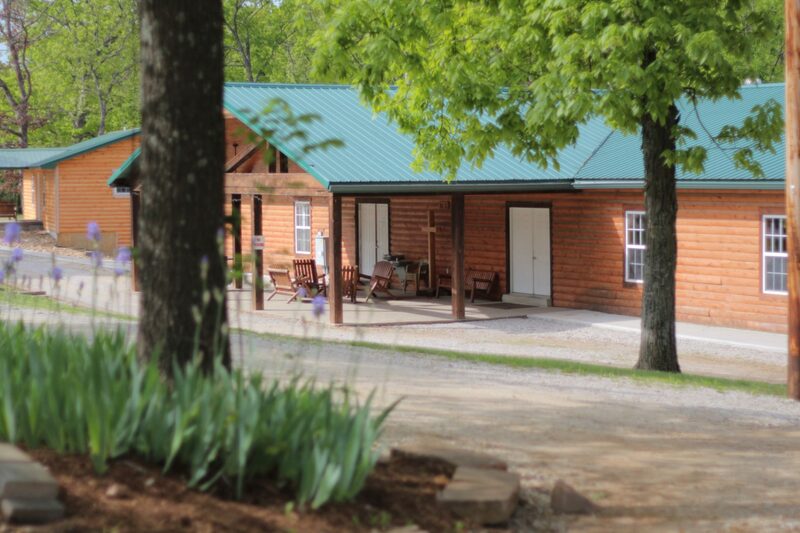 High Hill Christian Camp may be the place you’ve been looking for!